Children start in the Nursery in the term of their third birthday. There are two Nursery rooms, Elmer and Wilbur and a Reception class. The admissions procedure at 4+ takes the form of a playgroup activity. The Reception Class (age 4-5) offers an excellent start to children as they begin their first year of formal schooling. 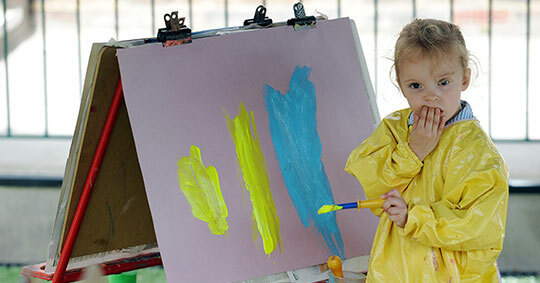 Continuing to follow the Early Years Foundation Stage Curriculum, the children are offered every opportunity to flourish before moving on to Year 1. 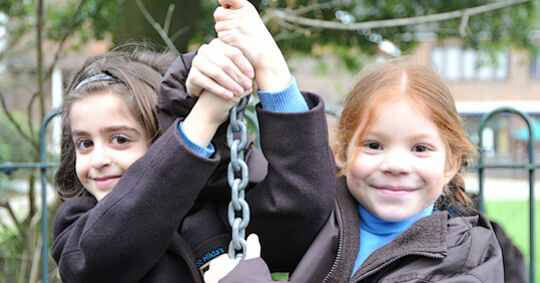 Nursery and Pre-prep are located in a dedicated building called 'Wilson House' complete with a playground and woodland area. Children benefit from excellent facilities, highly qualified staff and freshly cooked lunches on site by our own chef. Parents are updated by a weekly newsletter. Children may be registered at any age by completing the Registration Form and paying the £100 registration fee. Please contact the Nursery office on 01923 851666, the Prep School office on 01923 851664 to speak with Mrs Beech or Mrs Turner. 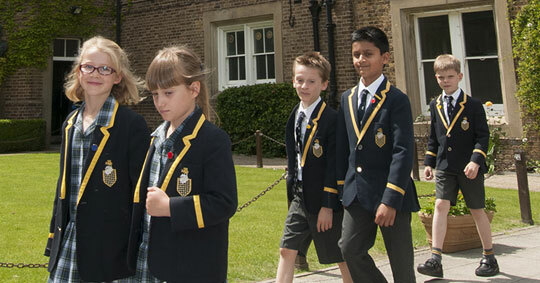 Alternatively, you may contact us by email at prepschool@aldenham.com. In the September before the assessment all children and parents are invited to an 4+ Activity Afternoon. The afternoon is planned to be lots of fun with various activities and a tea party. 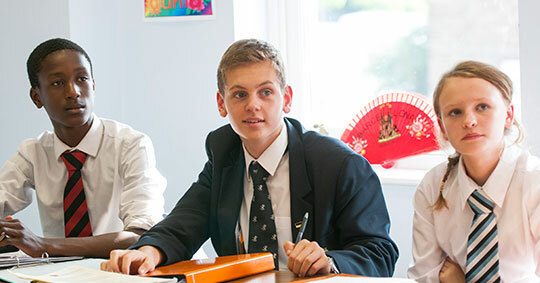 This session gives the children the opportunity to meet other children and staff helping them to feel more at ease for when the assessment day arrives. It also is a lovely occasion for parents to meet other parents and for staff to answer any questions they may have about the assessment process. Registering does not guarantee a place, it simply places a child on the waiting list.